The Detroit meeting and Blaine’s New York trip, both splashed in the newspapers, convinced Harrison that it was time to remove the gloves. 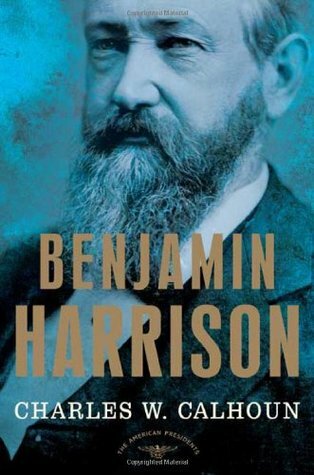 To take charge of his campaign, he called in Louis Michener, telling his old manager, “No Harrison has ever retreated in the presence of a foe without giving battle.” With barely two weeks before the Republicans were to convene in Minneapolis, Michener zealously set to work. “The President,” Halford wrote, “seems to be pleased with the fact that his friends are cutting loose.” Michener arranged pro-Harrison statements by leading party figures and convinced many to go to Minneapolis to lobby delegates directly. To raise a fund for convention expenses for his team of workers, he dunned cabinet members for five hundred dollars each, although one, not surprisingly, did not contribute. Michener and his allies arrived in Minneapolis and opened the Harrison headquarters on June 1, a full week before the convention started. As each state delegation arrived in town, one of Michener’s aides became its constant companion and watchdog.